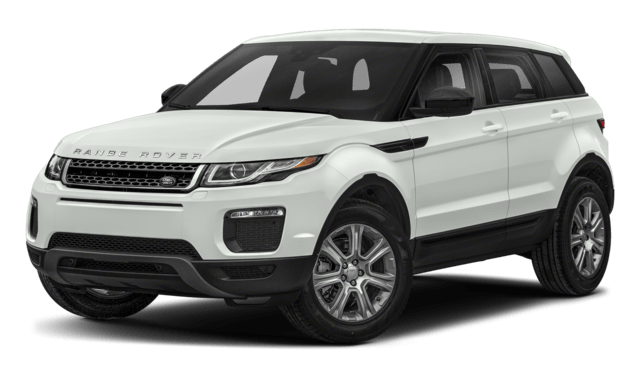 Whereas the 2019 BMW X3 delivers power via an eight-speed automatic transmission, the 2018 Land Rover Range Rover Evoque sends power with a nine-speed automatic transmission ideal for both on- and off-roading. 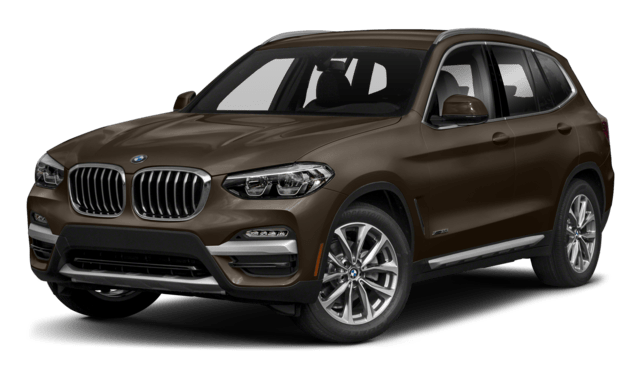 Compare the Range Rover Evoque vs. Mercedes-Benz GLC to find out more about the competition. 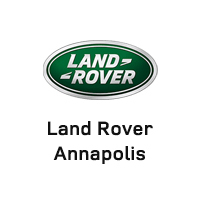 Contact the team at Land Rover Annapolis to plan your visit to the dealership and to learn more about other Land Rover models!